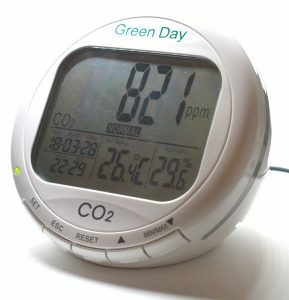 One of the oldest devices I got for CO2 monitoring is AZ-7788 GreenDay. It is 4 years old now. The device is still good and accurate. Used as portable mostly because it has an LCD and not require setup. This model got a relay to switch on/off some ventilation device (never use that). Other models 7787 (Green Life) without a relay and 7798 (Green Eye) with data logger available. See the list. Will not go for cons/pros. Since this is kind of reference device I compare other devices with. 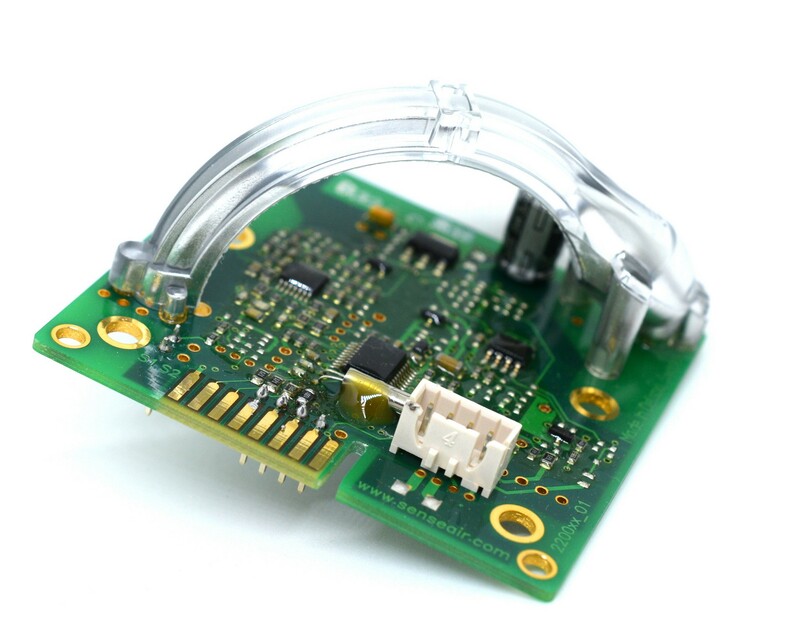 The device has old Senseair K22 sensor inside.